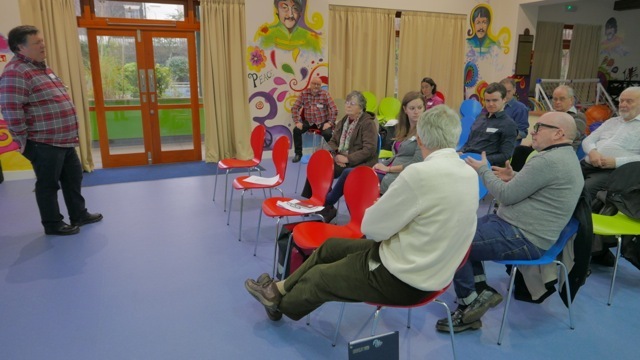 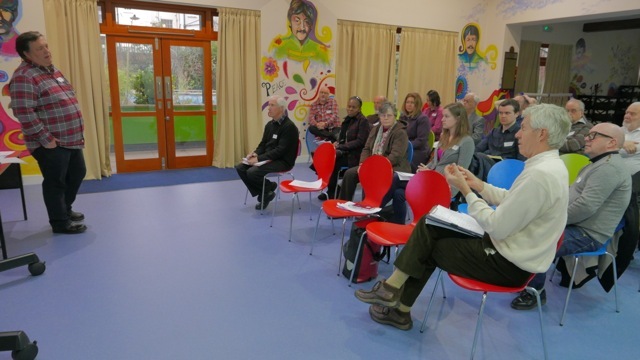 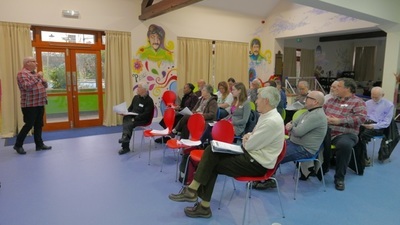 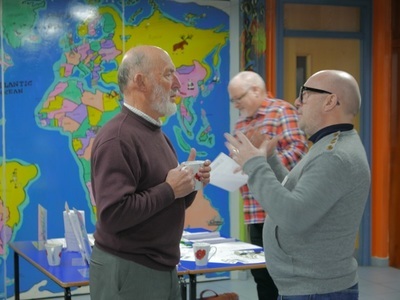 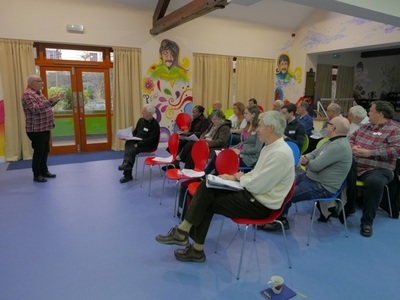 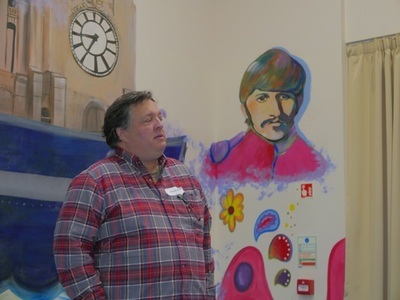 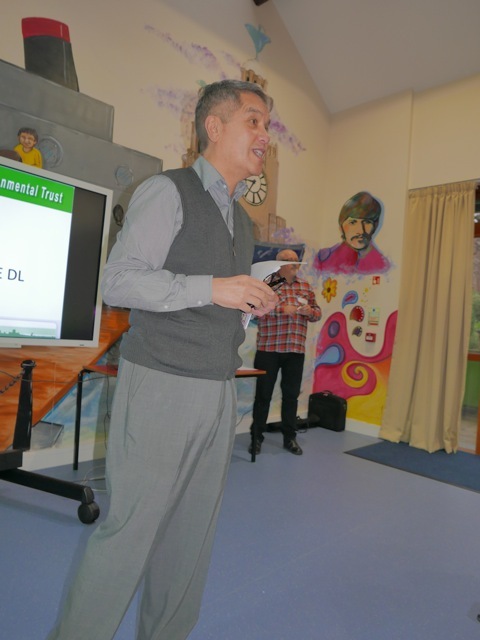 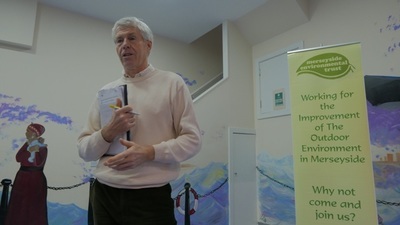 Taking place on Saturday 5th December at KIND, MET hosted its 31st Annual General Meeting. 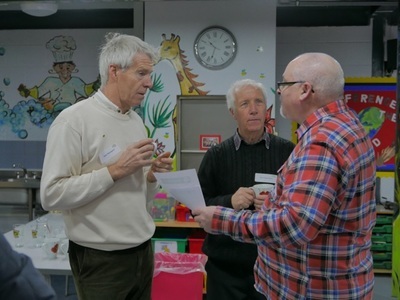 At the events commencement, the more formal matter of the AGM took place. 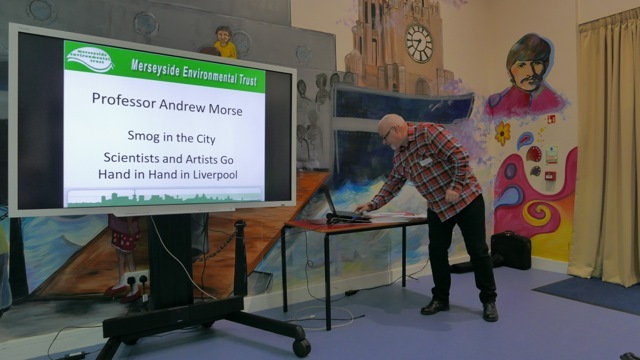 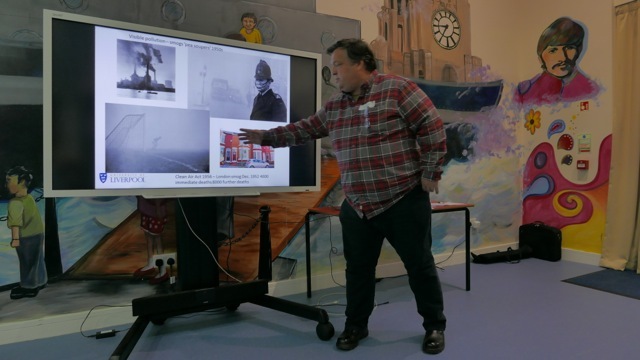 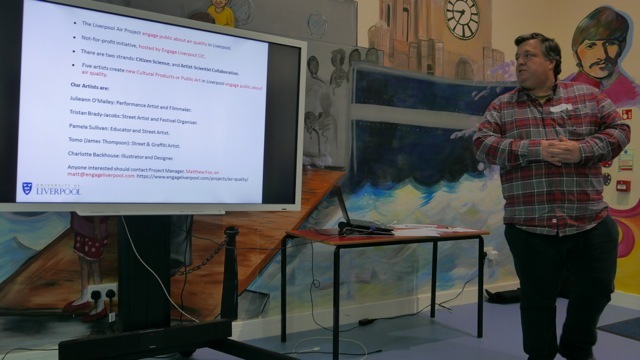 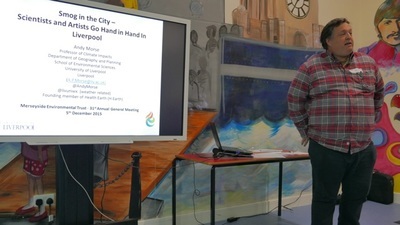 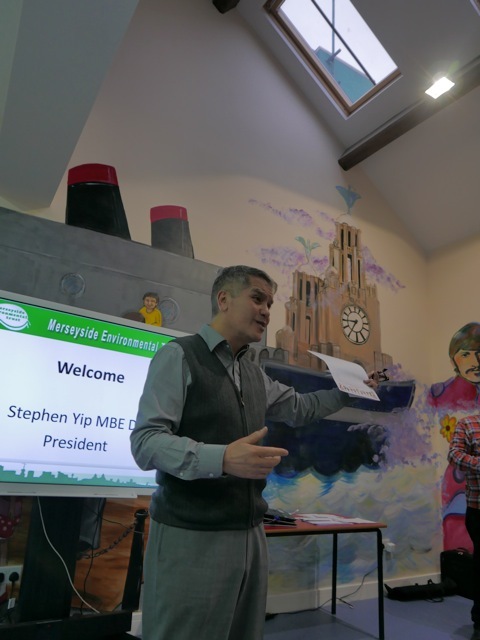 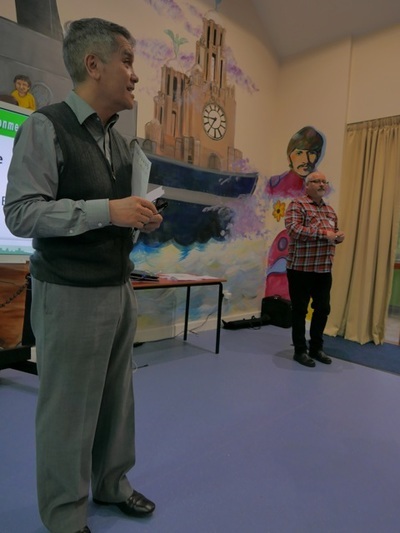 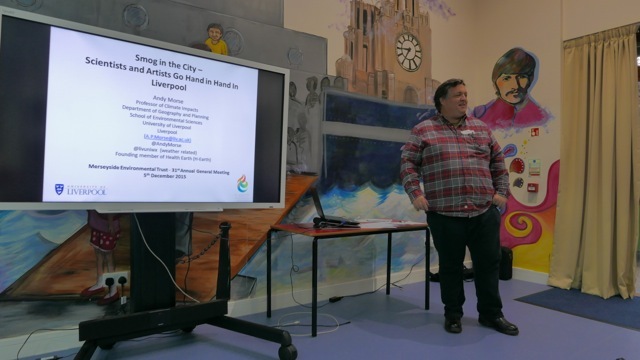 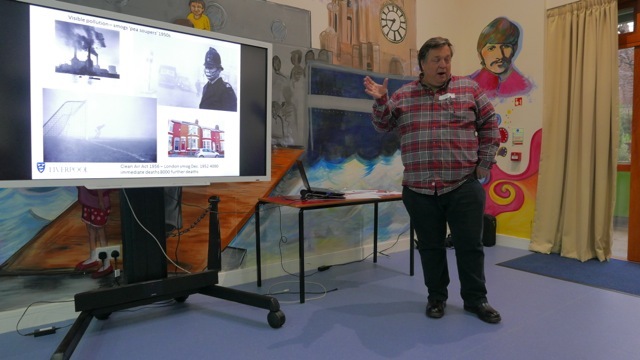 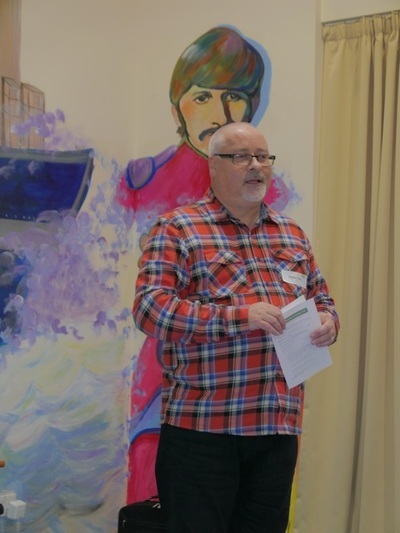 Following on from this, Professor Andy Morse (Professor of Climate Impacts in the School of Environmental Sciences, at the University of Liverpool) presented an engaging talk entitled 'Smog in the City - Artists and Scientists go hand-in-hand in Liverpool’. 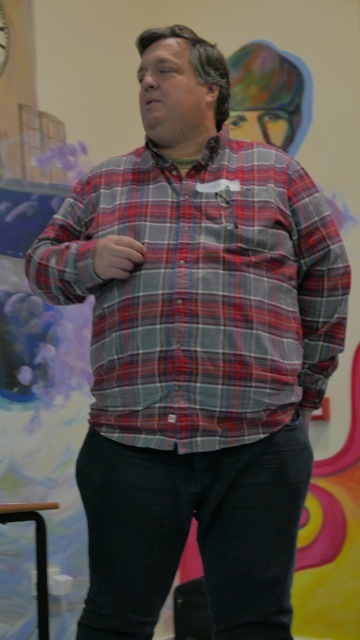 You can view Andy Morse's presentation here. 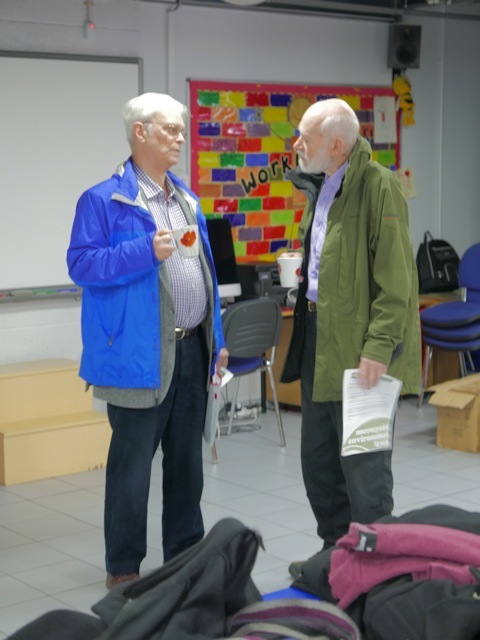 Thanks to Executive Committee member Prof Derek Gould for these images.